Malaysian UX/UI Designer & Consultant: Aquarium for Sale! hey man, where are u located? what is the exact size of the tank? and what does 100rm cover? 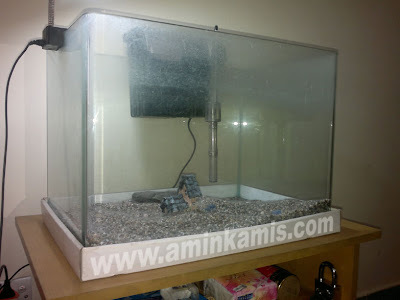 1 - The aquarium is 100% in good condition but the oxygen filter is not working anymore. Location : damansara perdana, 1U, the curve, as long as damansara area.